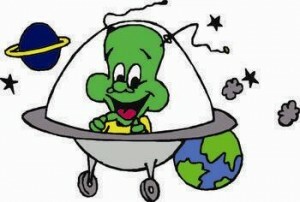 In this age of global warming, reckless pollution, and the desperate need to conserve our beloved planet’s endangered environments, what could be a better gift for budding conservationists ages 5 to 11 than a colorful, oversized encyclopedia chock-full of wiggly creatures that live their lives under the sea? 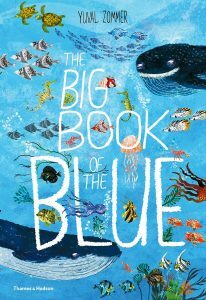 The Big Book of the Blue, the latest installment to the outstanding “Big Book of…” series by Yuval Zommek, fits this bill, and it is simply amazing. Like Mr. Zommer’s other titles in this series (The Big Book of Beasts, and The Big Book of Bugs), The Big Book of the Blue is an everything-in-one book. It’s a counting book, a memory and matching book, an attention to detail book, and an “Oh-how-we-love-sea-animals” book all rolled into one. As usual, Zommer’s cover draws the reader in — this time to the bubbly world down under, where whales, octopuses, seahorses and spineless jelly fish float, crawl or propel themselves about their busy lives under the sea. Children and the adults who read to them learn how various sea creatures move (fins, flippers and jet propelling); why sea turtles can’t hide their heads inside their shells; and how flying fish escape from their predators. Readers learn that no two sea horses’ crowns (coronet) are alike; that if a jellyfish is cut in half, it simply becomes two jellyfish; how crabs have eyes on stalks, and why they walk sideways; and that an octopus’ arms has brain cells and taste buds all rolled into one! 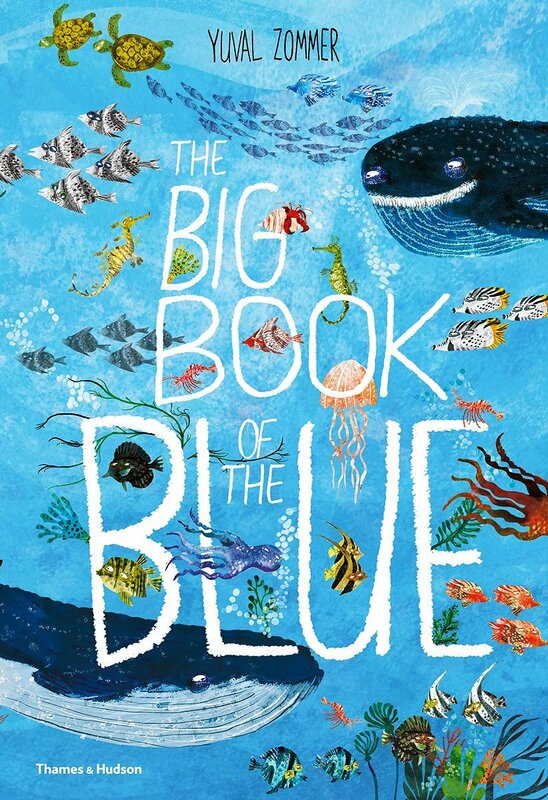 This is a vibrant, never-a-dull-moment marine life picture book with prose that is fun and informative, and just brief enough not to overwhelm young reader. 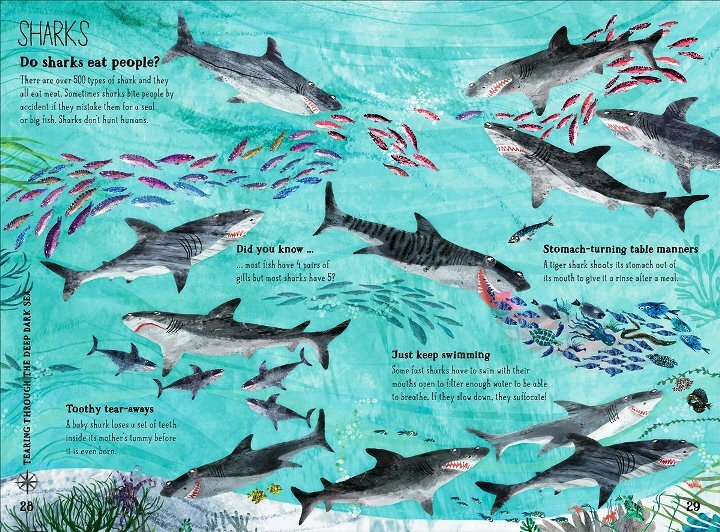 The stunning illustrations are sure to keep readers turning the pages: There are smiling whales, frolicking seals, inky octopi, and wriggly eels galore. There are ample opportunities to exercise memory and attention to detail, and there are fun facts, like how many tins one tuna can fill, why penguins don’t freeze, and why dolphins don’t have a sense of smell. Use this book as supplemental reading for science class, or to whet your students’ appetites before a trip to the nearest aquarium.